As Royal Deluxe’s “I’m Gonna Do My Thing” plays, we get our first real glimpse of Eric Kripke’s adaptation of The Boys in a new trailer for the Amazon Prime series. Arriving this summer on the streamer, check out the trailer below! Based on the comic series of the same name, The Boys follows the titular superpowered CIA squad who closely monitor the superhero community as their celebrity status has corrupted them and led them to engage in reckless behavior compromising the world. The Boys takes place in an America where morally corrupt and degenerate superheroes called the “Seven” take advantage of their powers as well as the celebrity and fame they enjoy. Karl Urban’s Billy Butcher leads a group of vigilantes known informally as “the Boys” who take on the seemingly unbeatable so-called supes. Those not so heroic superheroes are managed by Vought, a giant conglomerate with Madlyn Stillwell (Elizabeth Shue) acting as VP of Hero Management. The source material, which ran for 72 issues between 2006 and 2012, was co-created by Darick Robertson, who helped co-create the Happy graphic novel series that was recently adapted by SYFY, and Garth Ennis, who’s known for creating the Preacher comic series with a TV adaptation currently running on AMC. 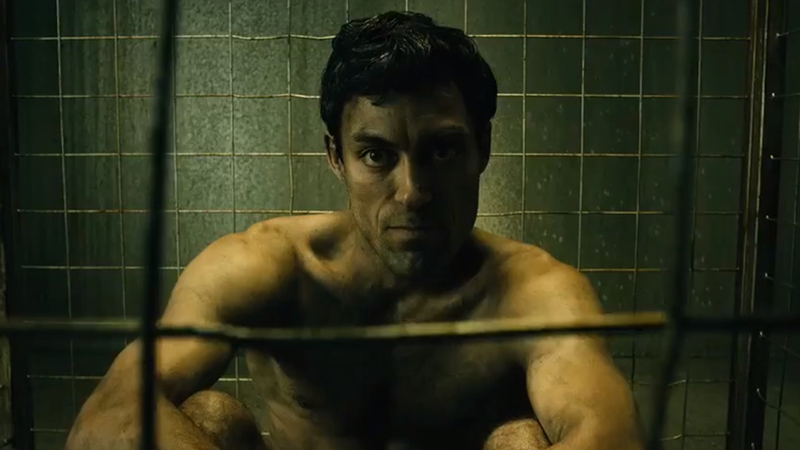 It quickly earned popularity for its more graphic nature, in which Ennis sought to outdo the extreme violence and sexuality displayed in the Preacher comics. Seth Rogen, Evan Goldberg, and Supernatural creator Eric Kripke developed The Boys for Amazon. The show is expected to retain most of the comic’s boundary-pushing violence and sexuality while exploring the dark side of superhero celebrity and fame. Karl Urban headlines the cast as Billy Butcher, with Jack Quaid as Hughie, Laz Alonso as Mother’s Milk, Tomer Kapon as Frenchie, Jennifer Esposito as CIA agent Susan L. Rayner, and Karen Fukuhara as the Female. Elisabeth Shue co-stars in the series alongside Erin Moriarty, Antony Starr, Dominique McElligott, Jessie T. Usher, Chace Crawford, and Nathan Mitchell. 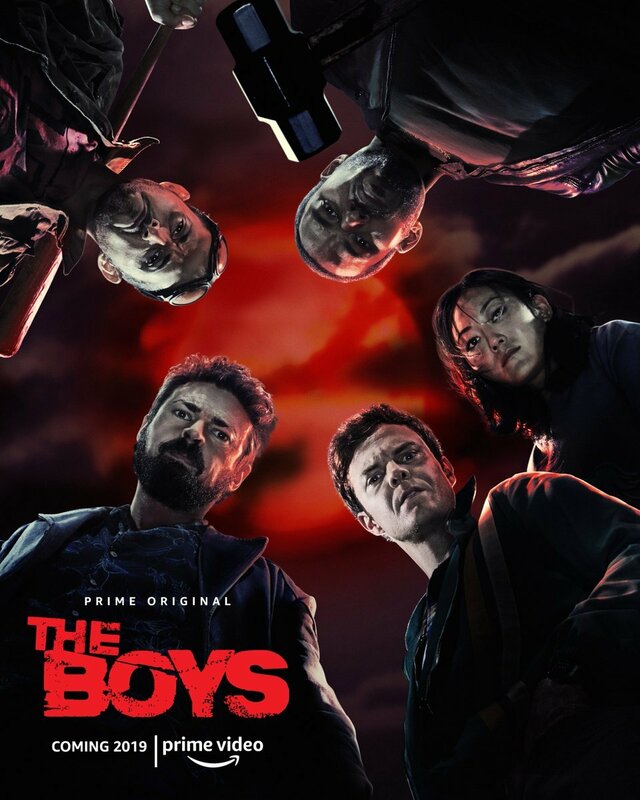 The Boys season 1 is currently in production and it will debut on Amazon in 2019. The post New The Boys Trailer Brings the Garth Ennis Comic to Life appeared first on ComingSoon.net.